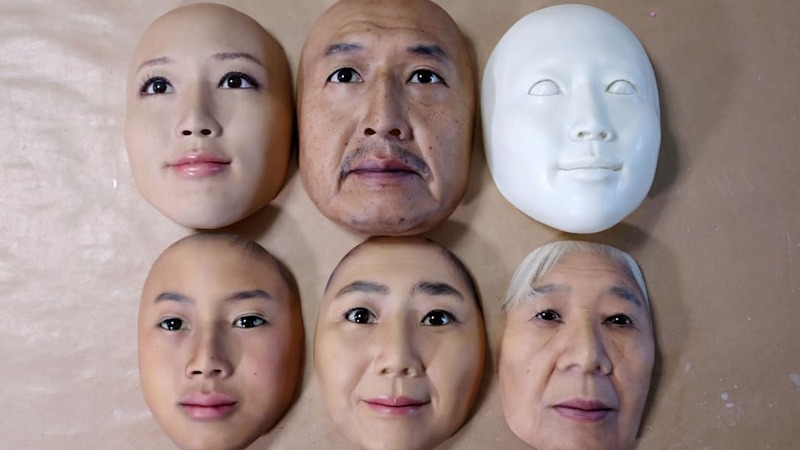 Masks from REAL-f Co., such as a likeness of company president Osamu Kitagawa, are used by several automakers and other companies interested in facial recognition technology. 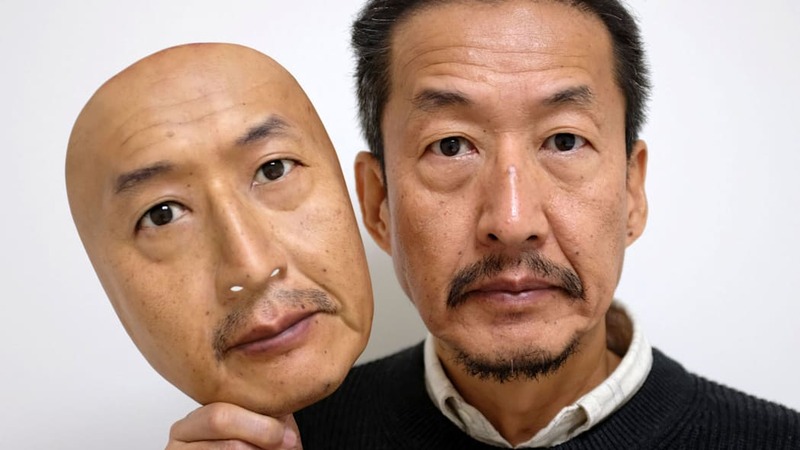 OTSU, Japan — Super-realistic face masks made by a tiny company in rural Japan are in demand from the domestic tech, auto and entertainment industries and from countries as far away as Saudi Arabia. 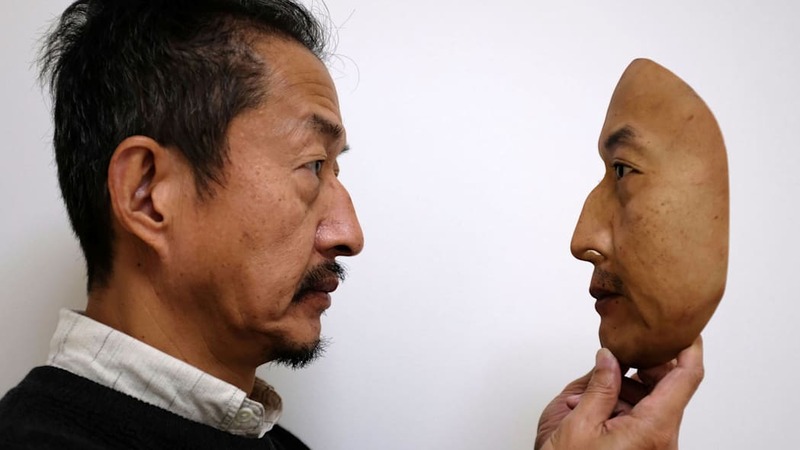 The 300,000-yen ($2,650) masks, made of resin and plastic by five employees at REAL-f Co., attempt to accurately duplicate an individual's face down to fine wrinkles and skin texture. 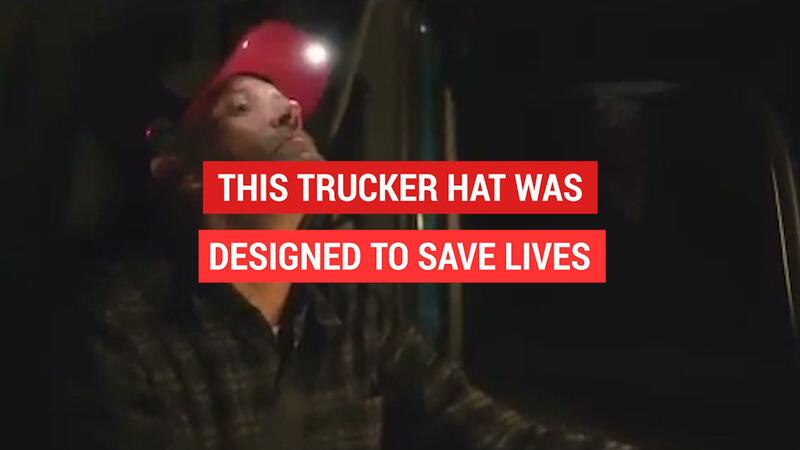 "I am proud that my product is helping further development of facial recognition technology," he added. "I hope that the developers would enhance face identification accuracy using these realistic masks." Kitagawa, 60, said he had also received orders from organizations linked to the Saudi government to create masks for the king and princes. 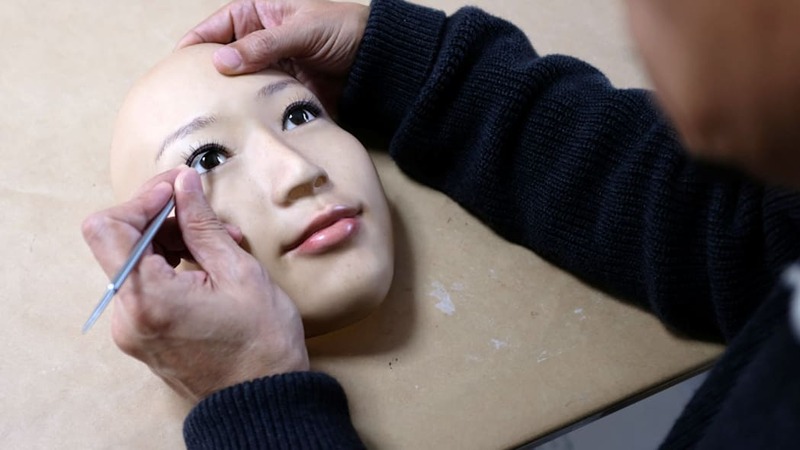 He said his goal was to create 100 percent realistic masks, and he hoped to use softer materials, such as silicon, in future.